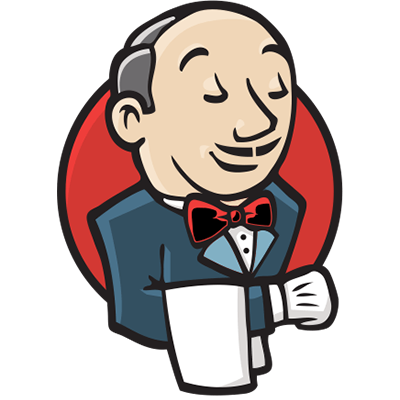 This course will show you how to get started with the most popular continuous integration tool Jenkins. The attendees are required to bring their laptops and to have at least basic knowledge with Linux command line. Attendees will learn the fundamentals, use-cases and the best practices of Jenkins and Jenkins Pipelines.